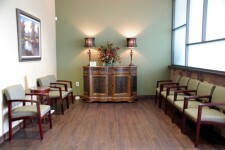 If you are considering rTMS therapy, a pre-treatment consultation will take place. 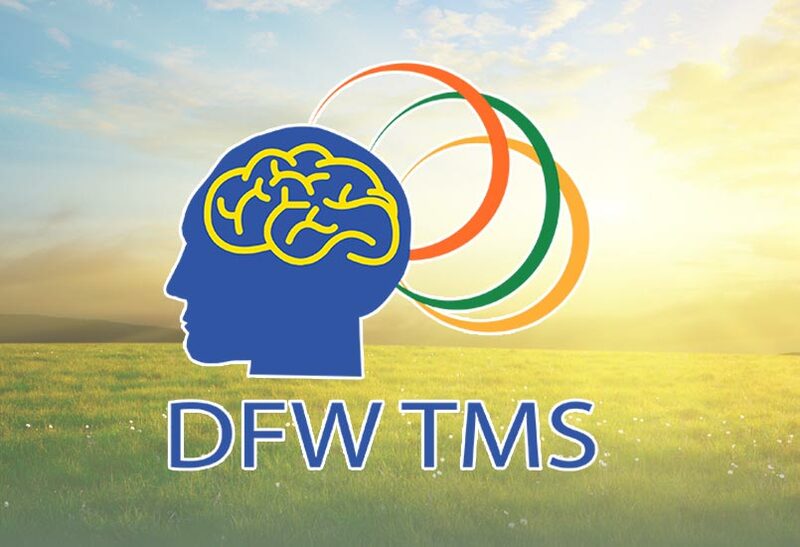 A free administrative consult for rTMS therapy will occur with our DFW TMS technician who screens for contraindications to rTMS therapy as well as discuss your medical and psychiatric history and medications. The initial consultation acts to ensure that you are a suitable candidate for rTMS therapy. Any of your remaining questions or concerns can be raised at this time. Our free administrative consultation with DFW TMS staff is intended to answer your questions about rTMS, our services and our procedures. 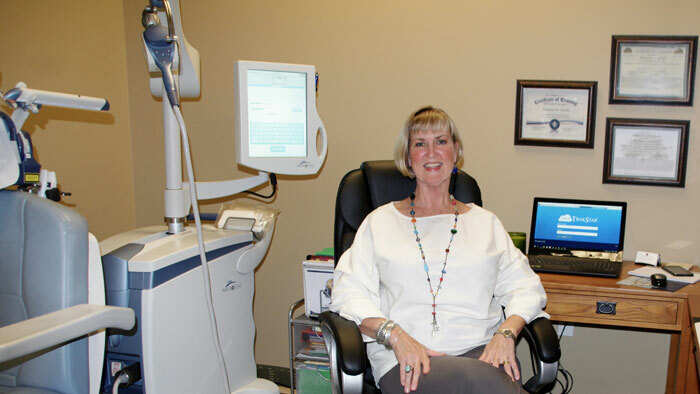 Each patient who comes into DFW TMS will complete an online diagnostic evaluation tool. This is a 90 minute questionnaire which patients complete, providing Dr. Costello with a 22 page document regarding the patients full back ground and history. You will need to secure a User ID and Password from our office to complete the questionnaire. Once the questionnaire registration has been completed we will schedule a time for you to meet face-to-face with Dr. Costello for a full hour. 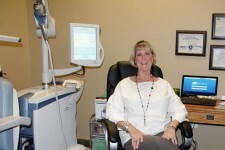 In this appointment Dr. Costello will determine if indeed you are a candidate for TMS treatment. We will then secure Prior Authorization from your insurance company and call you once we have secured final approval. At that point we will schedule the Motor Threshold Finding appointment and you will begin your journey toward a depression free life! 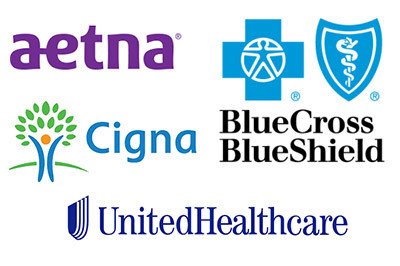 We accept Aetna, Blue Cross Blue Shield, BCBS Federal, BCBS Athem, Cigna and United Health Care. Since the FDA clearance of TMS in 2008, insurance coverage for eligible patients has increased significantly. Currently, there are over 80 coverage polices for TMS. Although TMS is not a first line of treatment, it is an alternative option for those who are not responding to or cannot tolerate medications. Patients are encouraged to speak directly with their Doctor or Doctor’s staff regarding any specific insurance questions. Patients can also contact a Reimbursement Specialist and receive assistance with understanding insurance coverage and verifying insurance benefits. You will receive a phone from our office call after your insurance company has approved your treatment plan regarding your financial responsibility for TMS treatment. Your second visit with Dr. C will be a face-to-face meeting of 45 minutes to complete the final forms such as patient treatment consent. Because Dr. Costello will need to determine how to most effectively administer treatment, your first session could last up to an hour and a half. You will be provided and asked to wear protective earplugs, as the system emits a tapping sound during operation. Dr. Costello will first perform a test to identify your motor threshold. The motor threshold is the amount of magnetic field strength that results in a movement of your right thumb. This test is important because it identifies the magnetic field strength that will be used in your treatment. This field strength is customized for each patient to deliver the correct treatment dose. After this initial procedure, Dr. Costello will determine the place on your head where the TMS treatment will be applied and the magnetic coil will be moved to that location. This will allow you to receive optimal treatment. In most cases, there will be 35 full treatments after the initial motor threshold finding. 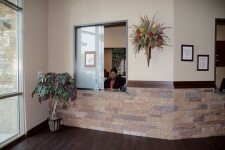 rTMS is an outpatient procedure, which means that no hospitalization is required. The rTMS therapy procedure itself is painless, non-invasive (does not involve surgery anesthesia or sedative), and non-systemic – meaning that it is not taken by mouth and does not circulate in the blood stream throughout the body. During treatment, patients are fully conscious and able to read or converse with the technician. A usual course of treatment for depression consists of sessions 5 days a week Monday through Friday for 6 weeks followed by an additional 6 treatments spread out over 3 weeks. As you progress through your treatment, we will regularly assess with you your status and address any concerns you may have. A NeuroStar® TMS Therapy treatment session is a short outpatient procedure that lasts about 37 – 57 minutes. During treatment, you will listen to recommended cognitive behavioral therapy informational messages with our trained technician. After the procedure, you can immediately return to your normal routine, including driving. 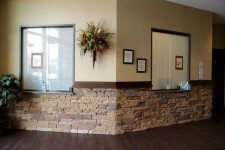 Treatment is administered by a trained technician and overseen by a medical doctor. The technician will familiarize you with the equipment and treatment procedure prior to commencing the first session. Staff working at DFW TMS have been educated and trained regarding the use of rTMS therapy using the NeuroStar TMS therapy system. 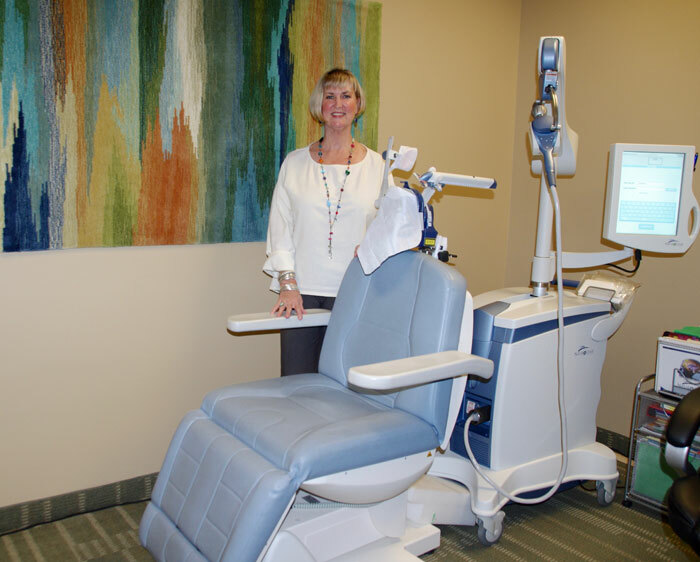 The magnetic stimulation is delivered using the NeuroStar TMS therapy system which assures the TMS treatment is directed appropriately to the brain. Since TMS is non-invasive, meaning it does not involve anesthesia or medication, immediately following each treatment session, you may return to your normal daily routine, including driving. Typical TMS side effects are transient and may include mild irritation or discomfort at the treatment site and headache. During the first week of treatment you may experience headache or discomfort at the site of stimulation. These are common side effects that often improve as further treatment sessions are administered. After the procedure if necessary some patients may treat this discomfort with an over the counter analgesic. If these side effects persist, your TMS physician can temporarily reduce the strength of the magnetic field pulses being administered in order to make treatment more comfortable. Over time as your body disinhibits the sensation, the strength of the magnetic field pulses being administered will be increased to reach the optimum level insuring the full course of protocol treatment is delivered. The rTMS treatment protocol consists of 36 sessions. Sessions are usually Monday through Friday over five weeks, followed by three weeks of taper treatments – excluding weekends, holidays and inclement weather days. 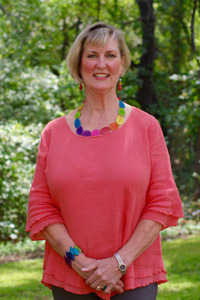 We follow the inclement weather policy of the Lewisville Independent School District. 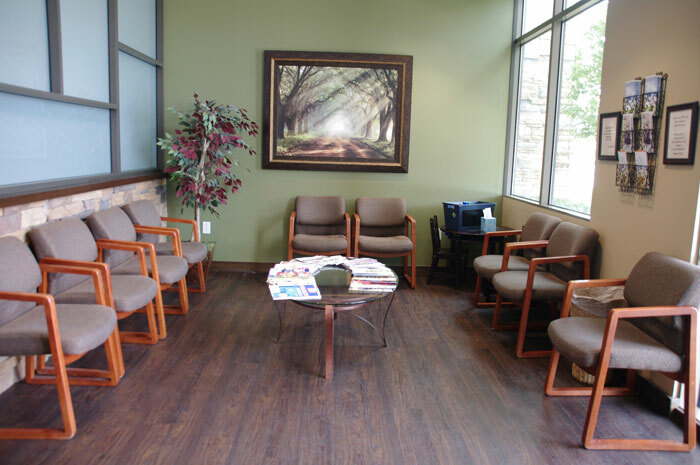 Each daily treatment session is approximately 40 minutes. Our goal at DFW TMS is for a patient to be able to drive to the office locally, receive treatment and drive back home or to work in approximately two hours. You are encouraged to freely discuss any concerns and feelings that you are experiencing, and to ask questions as they arise. 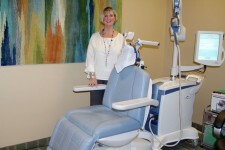 DFW TMS staff members appreciate learning how we can help make your treatment experience as comfortable as possible. 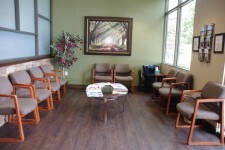 Feedback on your treatment progress will be provided throughout the course of therapy. 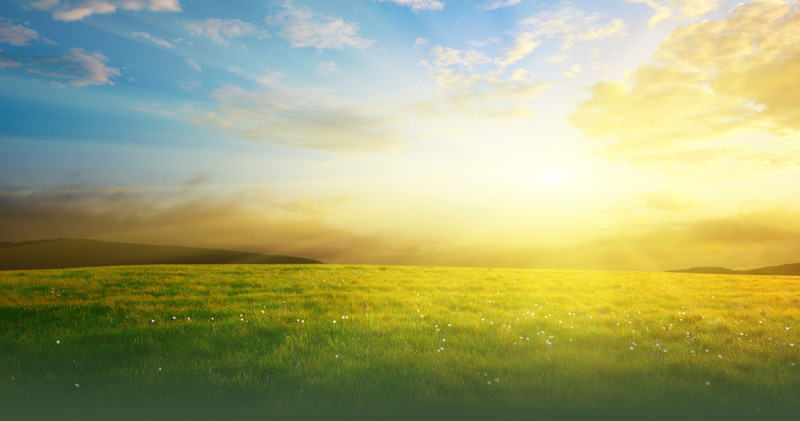 During your sessions with us, you will be actively listening to Cognitive Behavioral Therapy to help broaden your thought process and lessen anxiety and depressive thought patterns. Weekly Rating Scales will be completed by patients once each week. Your referring Dr. (PCP or Psychiatrist) or Therapist will receive 2 updates regarding your scale scores during your treatment and a final note on your progress. A detailed Physician Report will be sent via fax/mail/courier to your referring physician, providing a detailed update on your progress. Patient progress assessments (QIDS 16, PHQ9 and Remit 5) will be sent to your referring physician twice during therapy, and following your last treatment session. These updates will include your progress, so that your Doctor, if they so choose, may schedule an appointment (evaluation) with you to discuss the effectiveness of your treatment. In some cases, extra sessions may be recommended for late responders. Response will be assessed with you individually by trained staff members. In some cases, 5-10 extra sessions are recommended for late responders. This need will be assessed with you individually by a trained medical staff member. Treatment response is determined based on clinical assessment scale and verbal feedback from patients. At the end of treatment, you will be provided with a Patient Report. This report provides a detailed summary of the treatment received, Depression/ Anxiety assessment scores, and results to date. If your referring physician would like to schedule a time for someone to visit our office to talk more about TMS therapy, please don’t hesitate to give us a call at 972.317.2082. 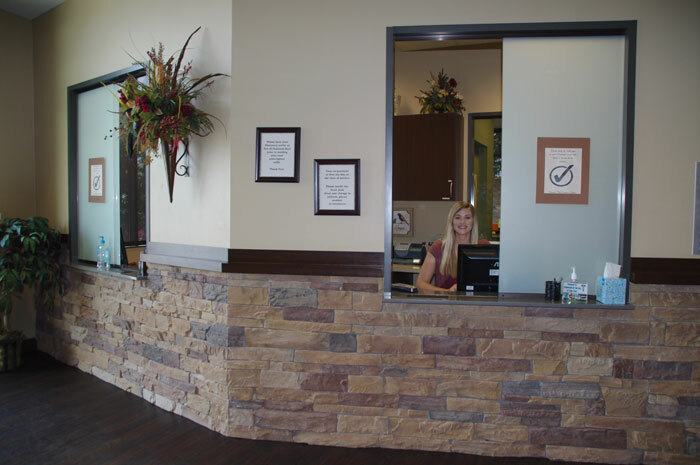 Our team cares about ongoing patient progress following treatment. It is our priority to keep in contact with patients and encourage them to do the same. Please expect to hear from us following the final treatment. We will follow-up with you regularly via telephone conversations. Calls to staff members with questions or concerns are strongly encouraged. You will be encouraged to call DFW TMS staff immediately if you sense depressive symptoms returning. Maintenance Therapy will vary from patient to patient and is assessed on an individual basis. A trained medical staff member will discuss this possibility with you following Acute Therapy. Some insurance company policies may not cover Maintenance Treatments.